Kelly P. Simmon (KP) is a former opera singer, former teacher, and former corporate marketing director. She is a current wife, mom of three, aspiring picture book author and owner of InkSlinger PR. After an eclectic marketing and public relations background in the “corporate world”, KP found her home in the literary world merging her passion and her work together. KP is all about helping authors and publishers get the word out about their latest literary projects. 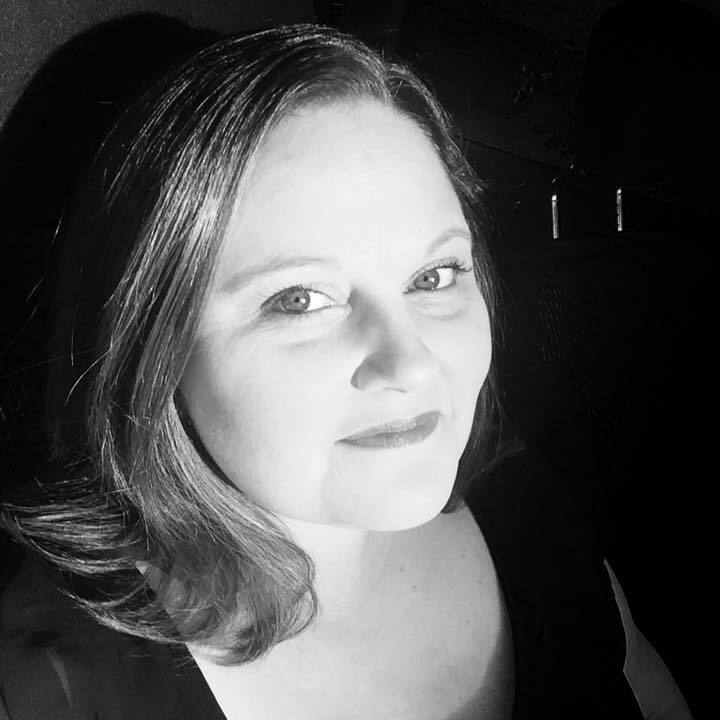 Specializing in Young Adult, New Adult and Adult fiction, she is passionate about assisting authors to build their platform and create a brand that will carry them into the future. Working with authors and publishers doing what she loves most is a dream come true. Find her on Twitter @kpsimmon. One of my favorite things to do is make people laugh and think, hopefully at the same time. I want children and young adults to question the things around them and take action to do what is right. That is why I write. One of my favorite authors is Laurie Halse Anderson. She is some kind of amazing. I’d love to write like her, but I can’t. I have to write like me. 🙂 That’s okay with me too.